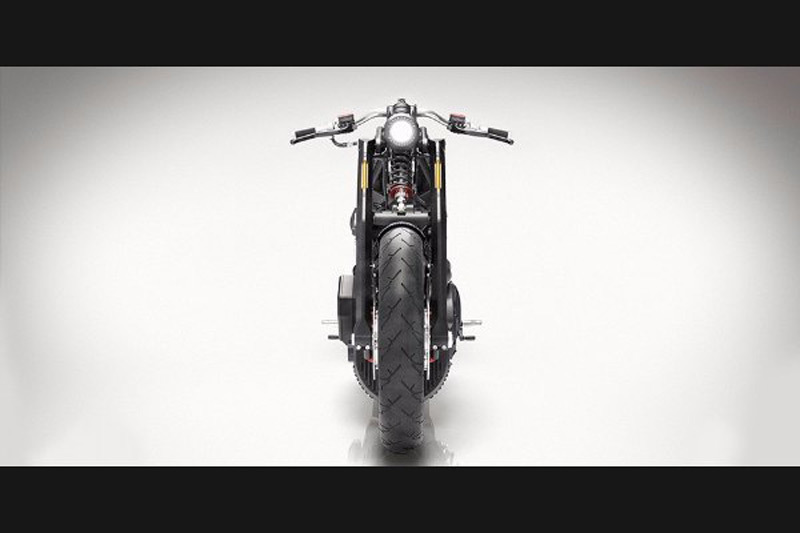 Confederate Motorcycles is intriguing name that you certainly will never forget. 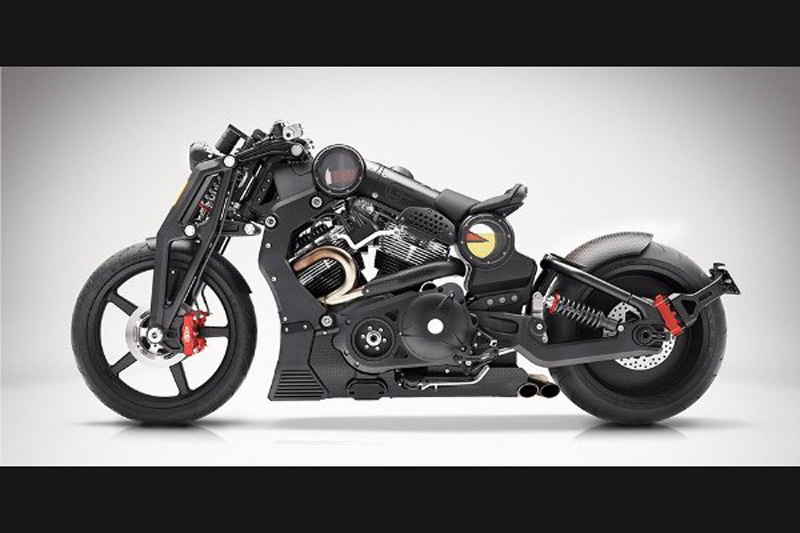 They connect the vehicle design, the art of sculpture and machinery, and create a masterpieces on two wheels. 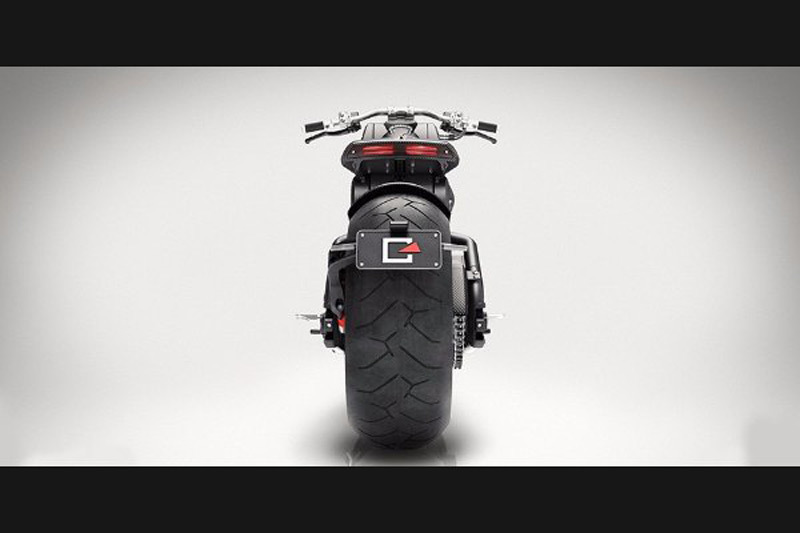 Their latest design, possibly the scariest and most impressive bike we’ve ever seen, is what we are presenting today. 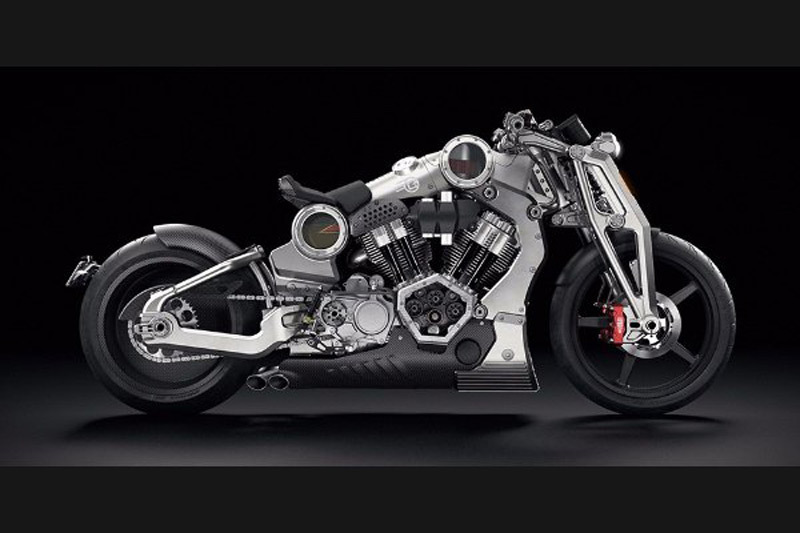 This terrifying bike comes from America, and is called Confederate Motorcycles P51 G2 Combat Fighter. 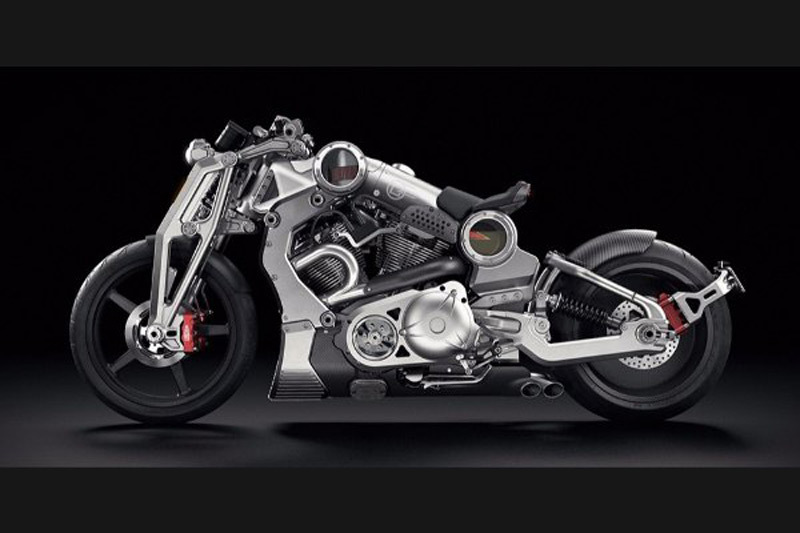 It is powered by V-Twin engine with air cooling, with about 200 Hp, and is set into a frame which is made from 6061 aerospace aluminum, which is designed to look threatening. Customers can opt for an all-black appearance if they prefer. New Combat Fighter is really amazing, but its price ranging from 110,000 to 120,000 US dollars. 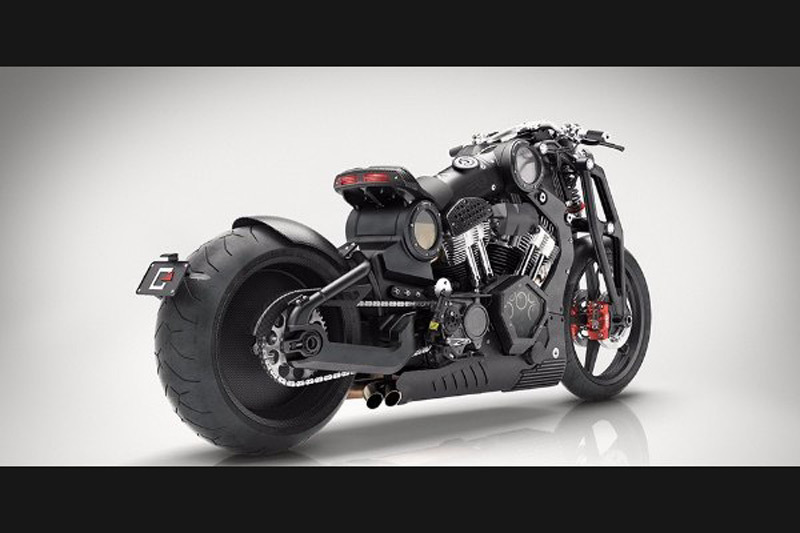 Only 61 Combat Fighter will be produced, so this is much more than just the bike.